It’s not cosmetic. It’s confidence. 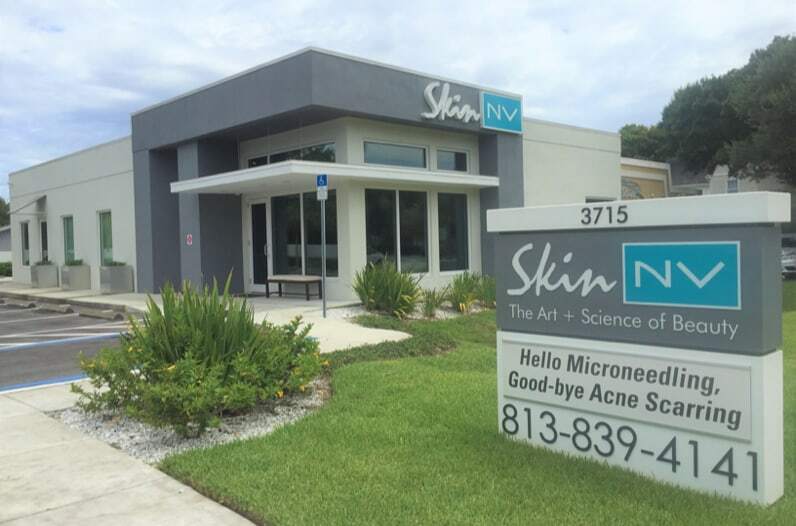 Skin NV is your single-stop destination for all your medical spa treatments and more. 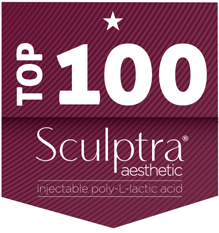 We specialize in non-surgical cosmetic & skin rejuvenation treatments in a chic, modern spa setting. 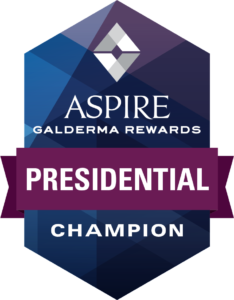 We offer advanced, results-oriented skin care solutions including Botox, dermal fillers, a full range of lasers, facial threads & more. 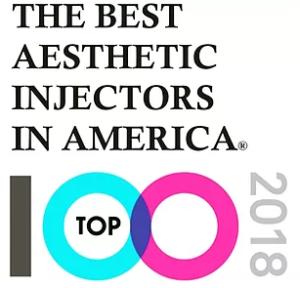 We have four National Injectable Trainers on staff who use cutting edge methods and products to achieve optimal results for each patient. Find peace of mind knowing you’ll receive the most advanced and comprehensive procedures & services all in our convenient South Tampa location. Reveal the best version of you!